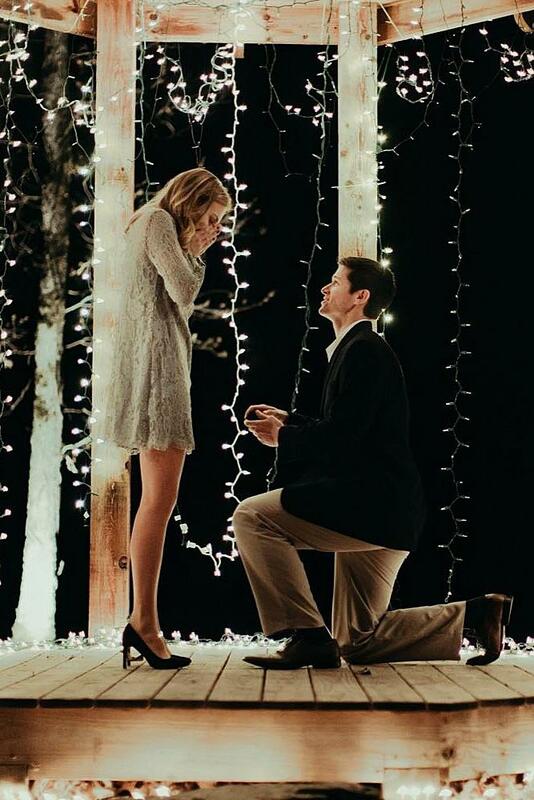 Wedding proposal is a story to tell to your friends for the rest of your lives. 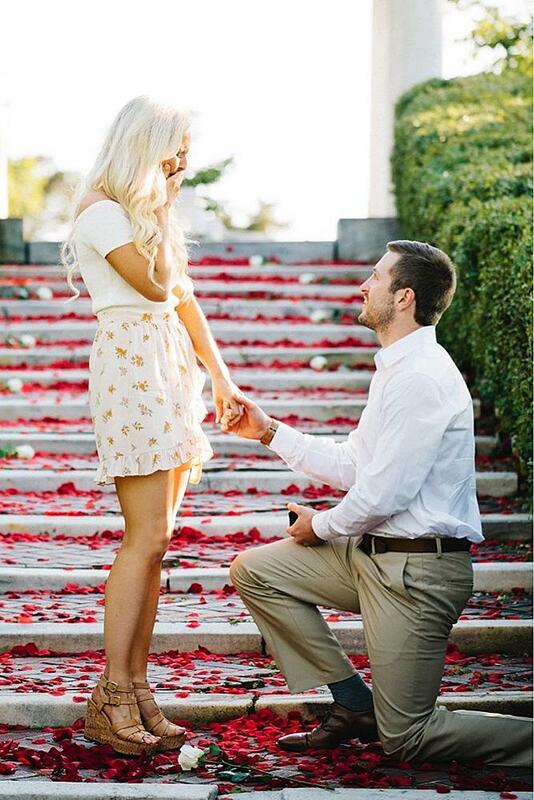 That’s why this moment has to be unforgettable. 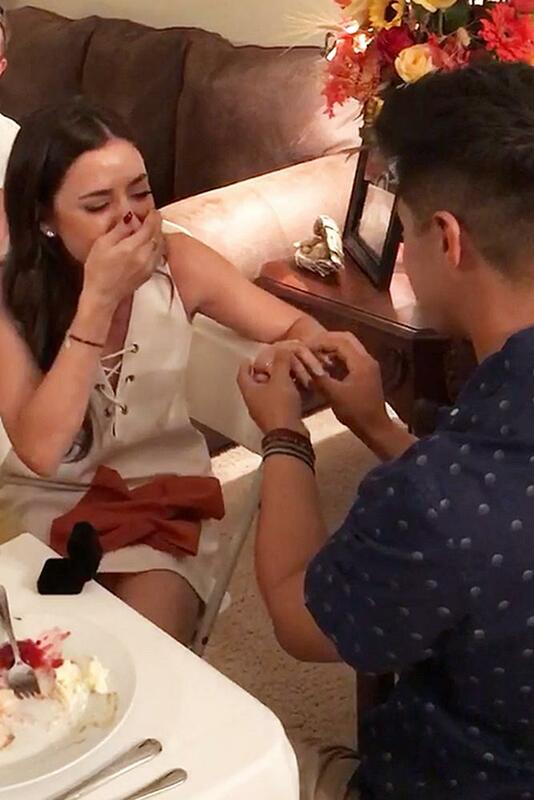 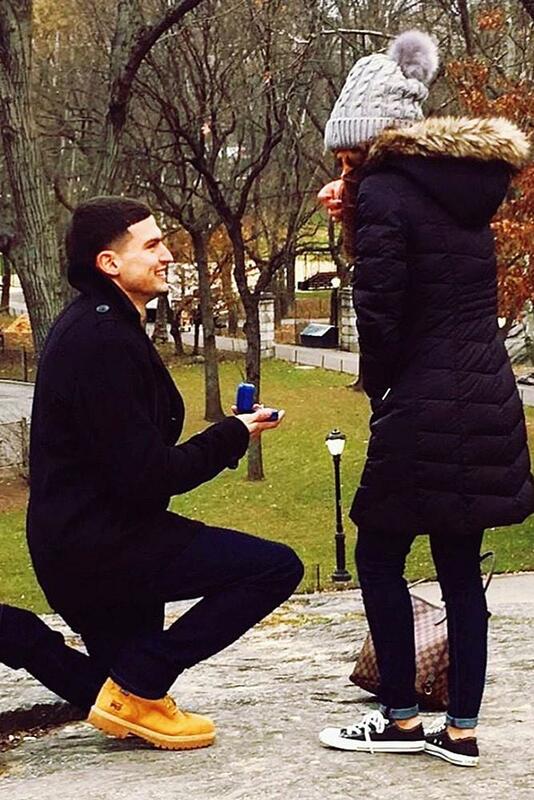 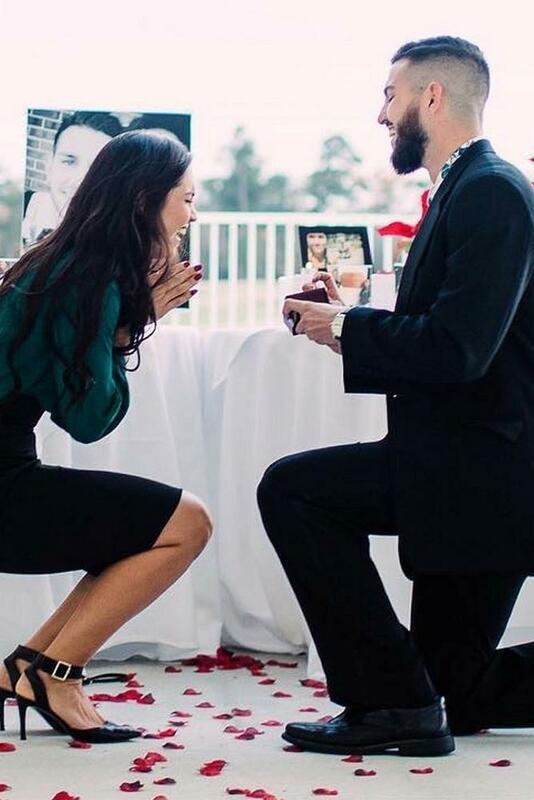 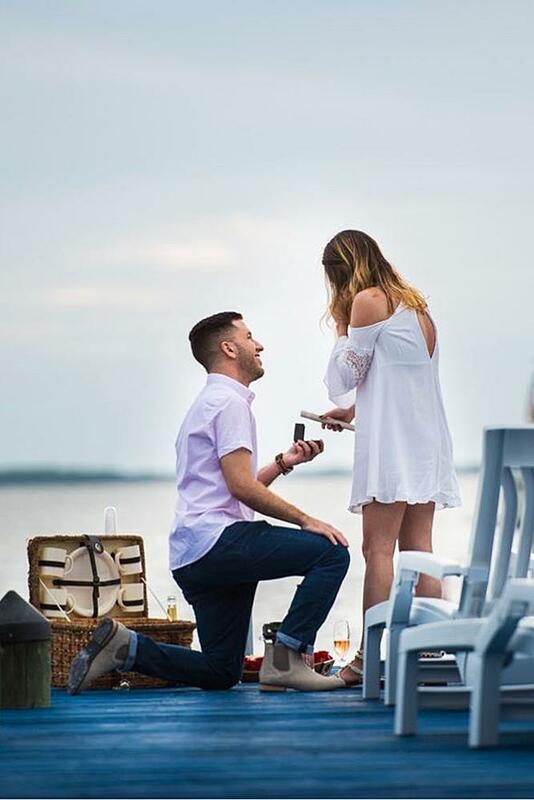 There are so many ways to propose, so you just can choose the perfect one. 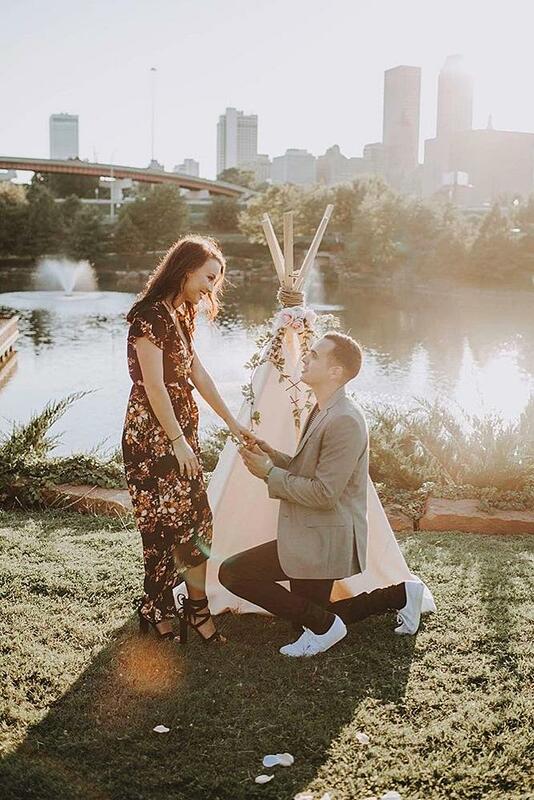 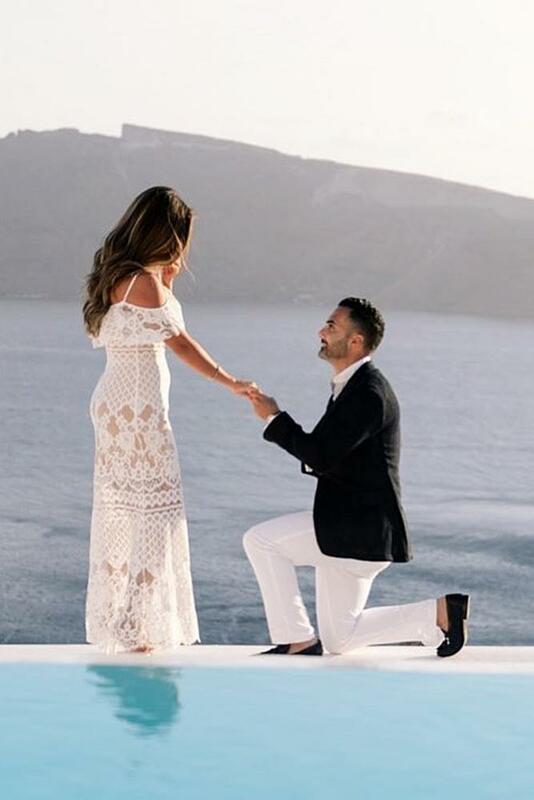 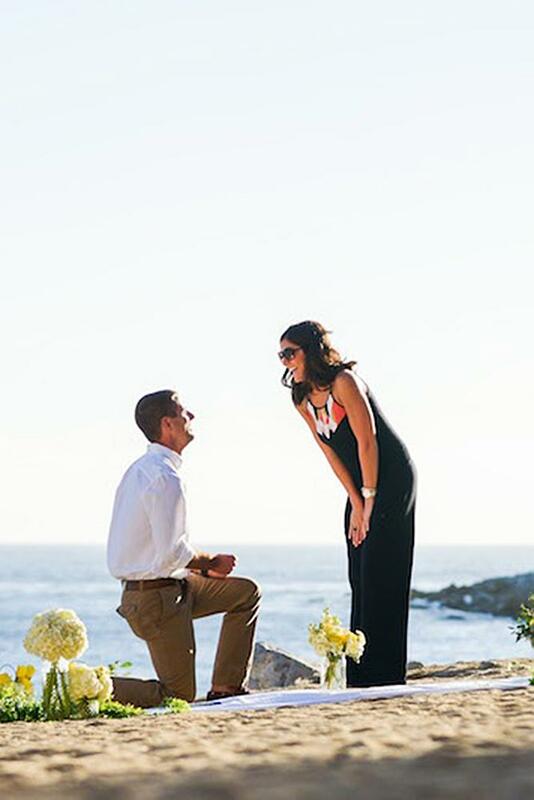 Beautiful wedding proposes at the beach, in nature or while you’re having romantic dinner – all these places will be a fantastic part of your proposal story. 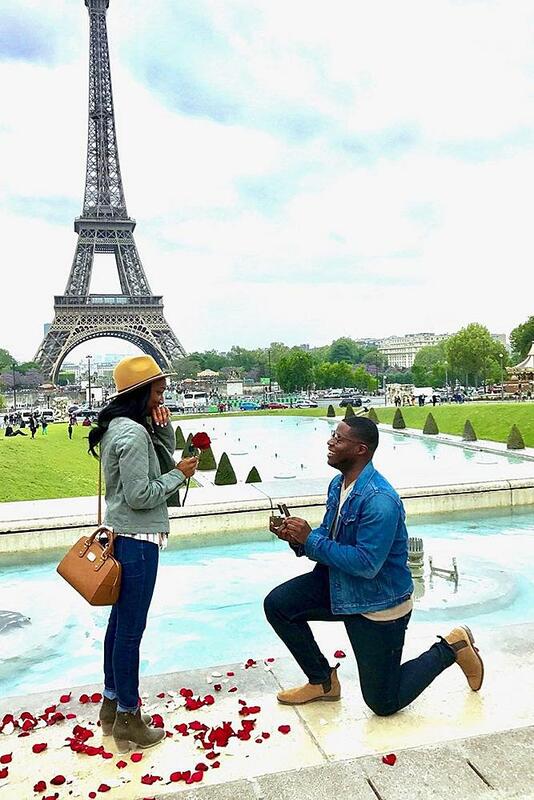 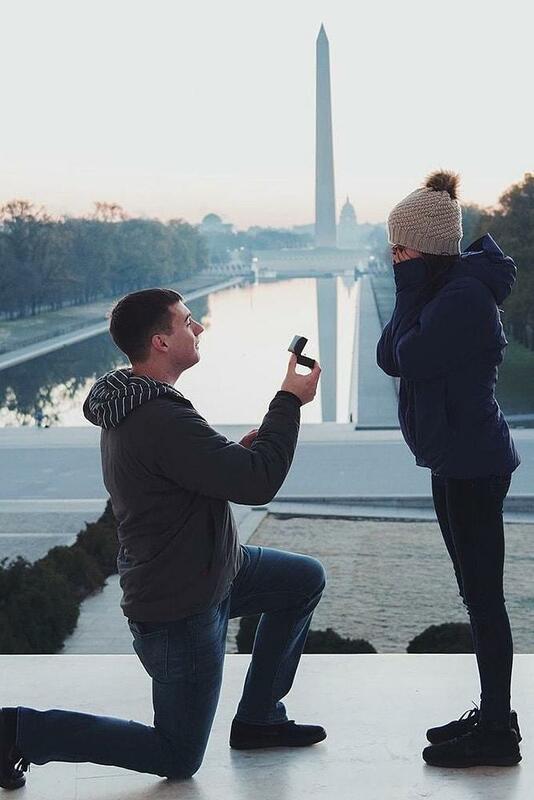 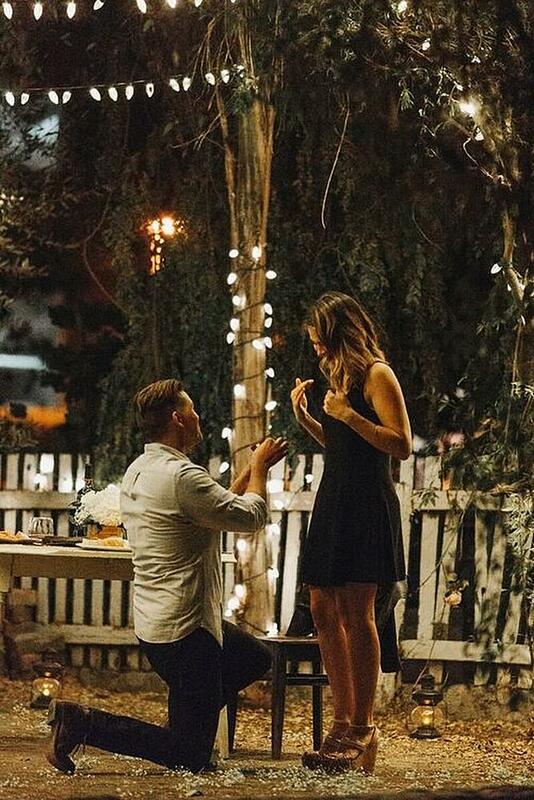 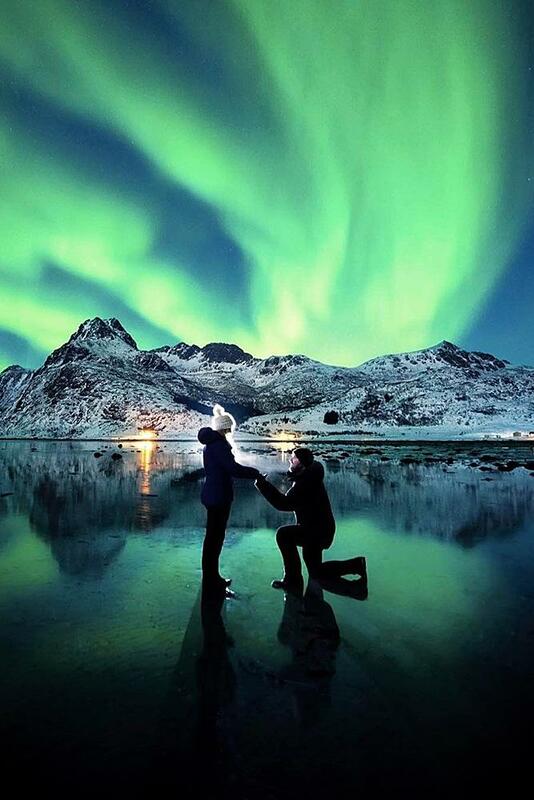 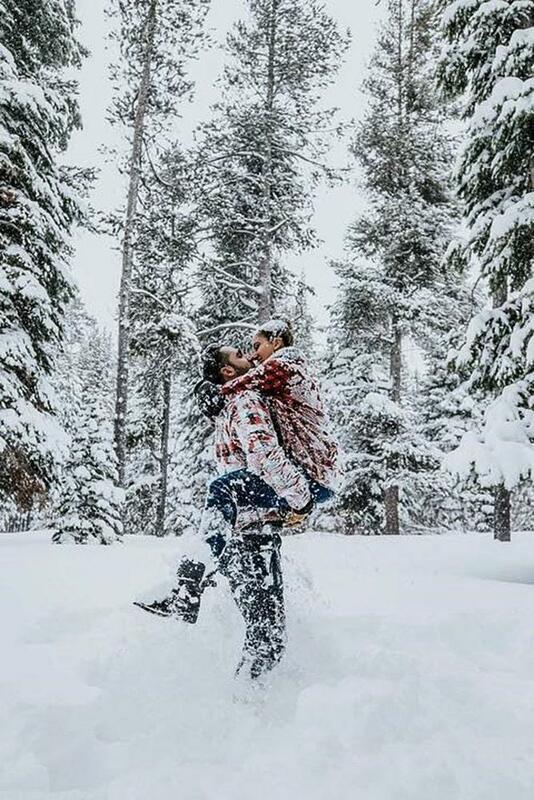 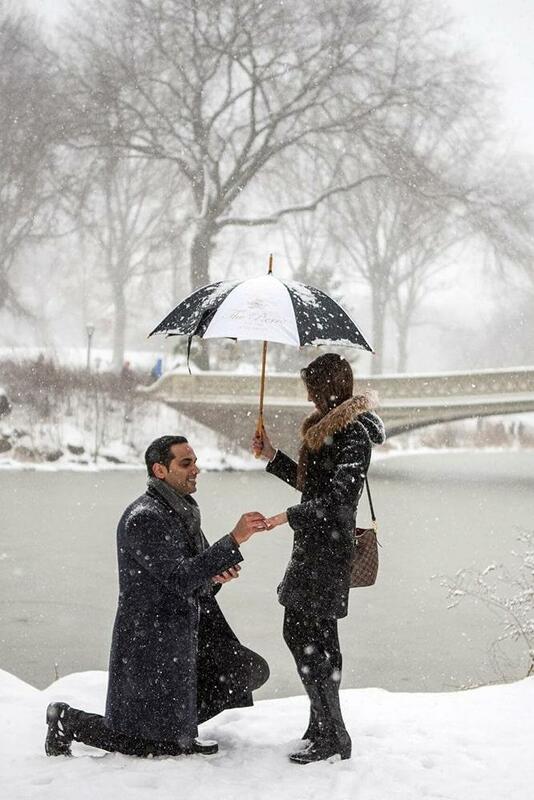 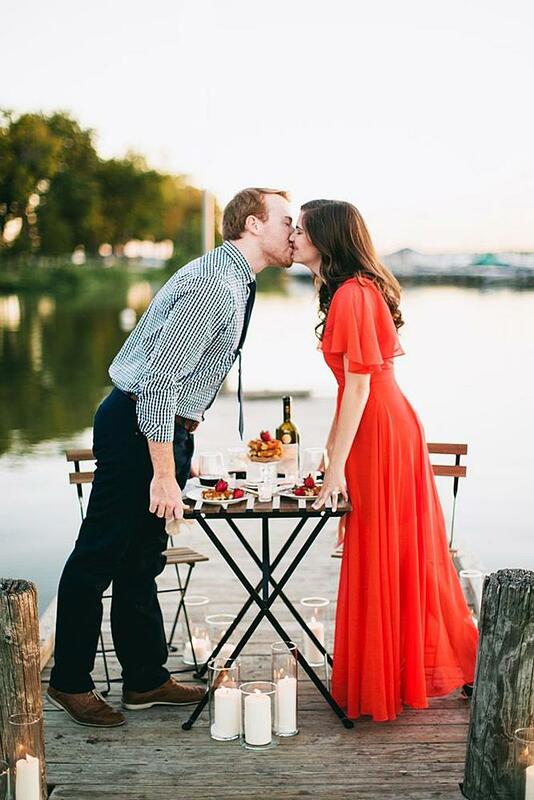 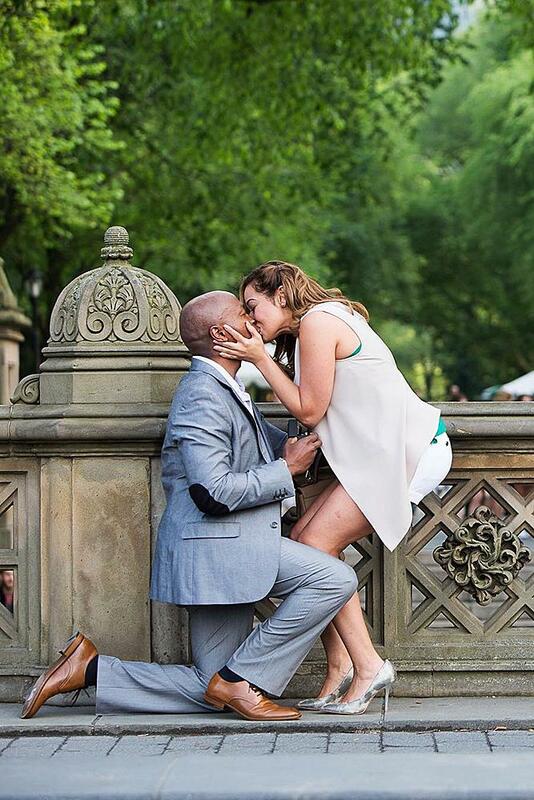 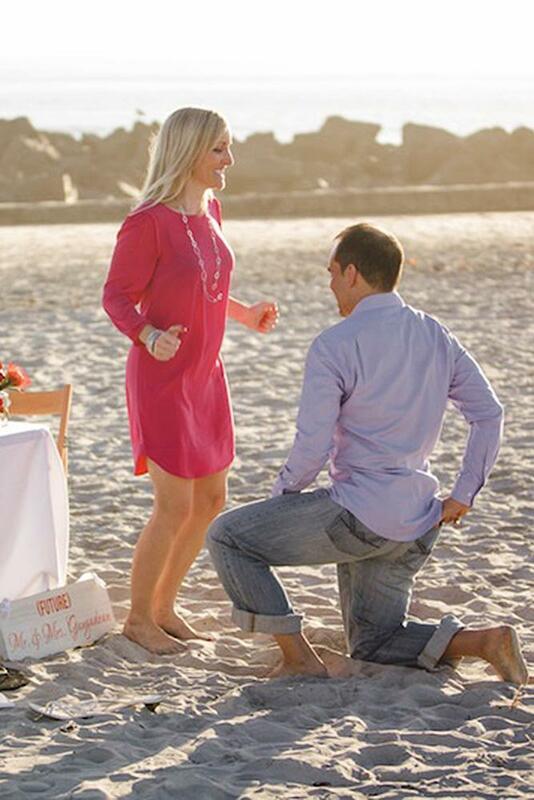 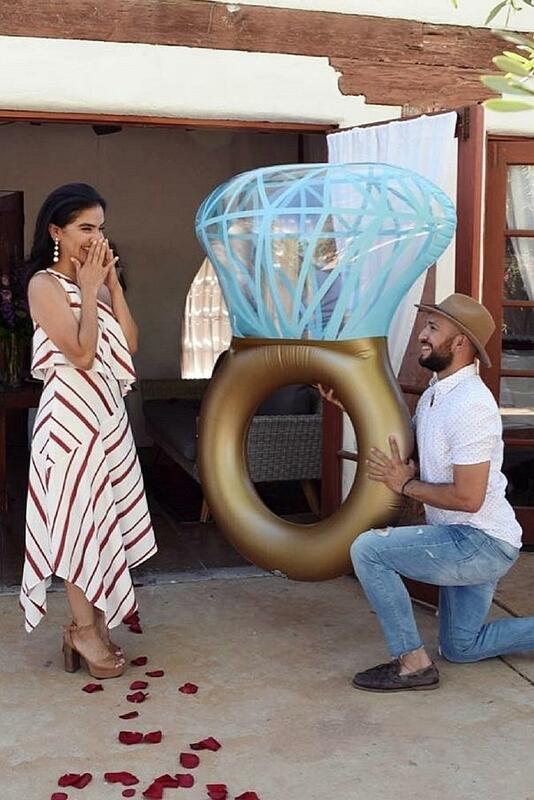 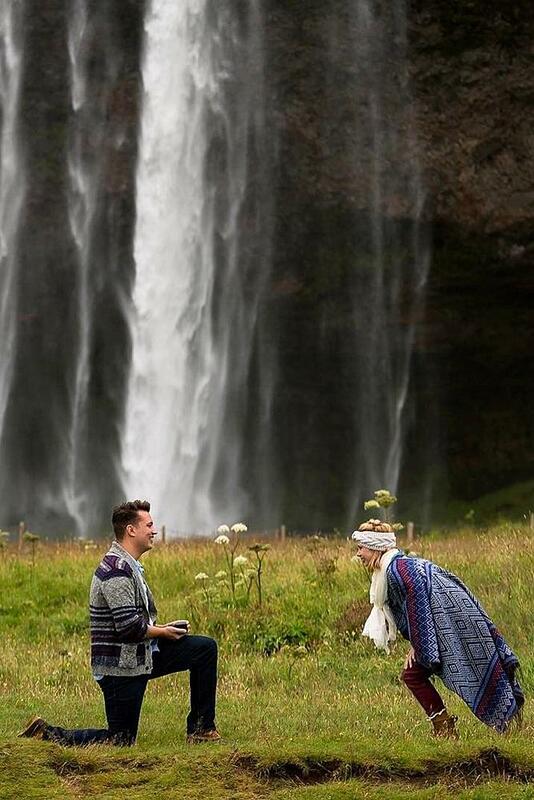 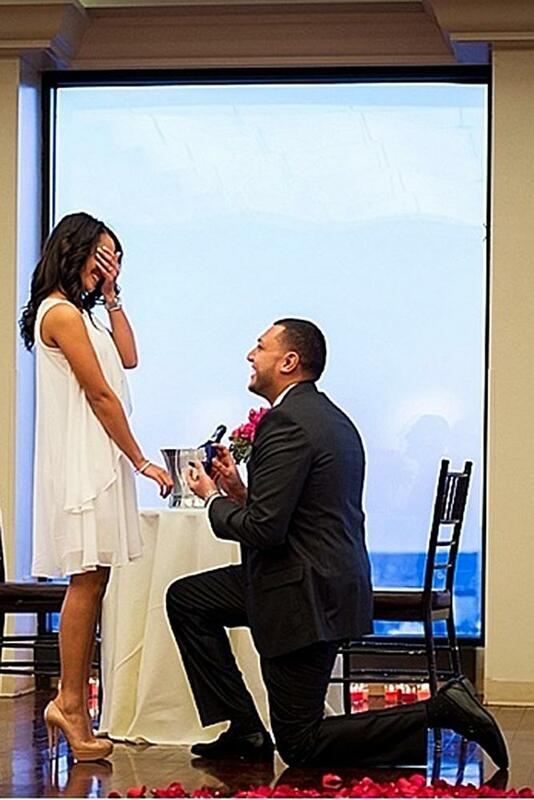 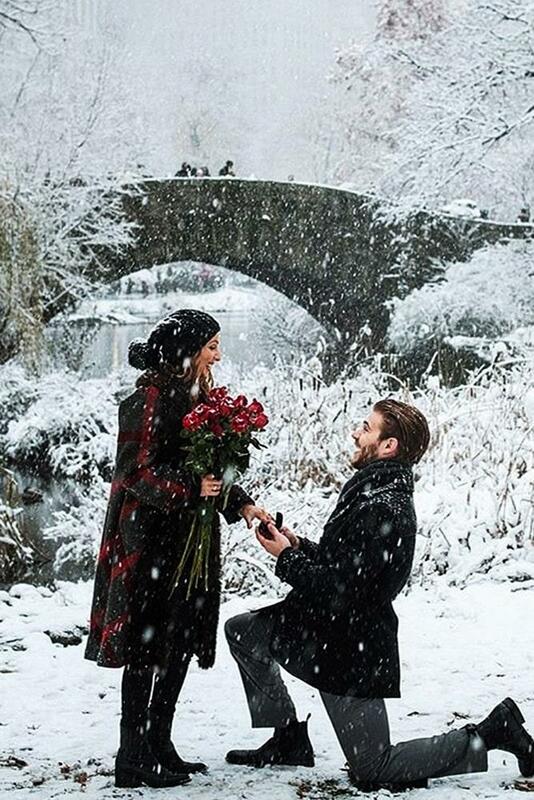 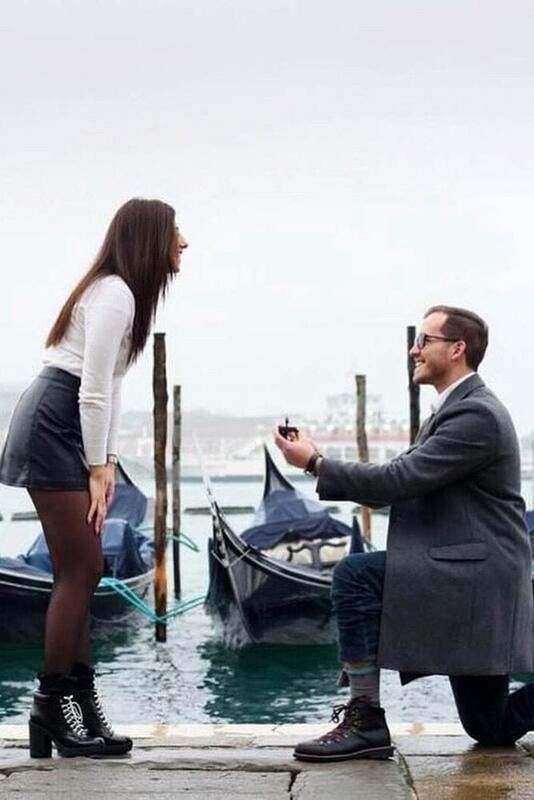 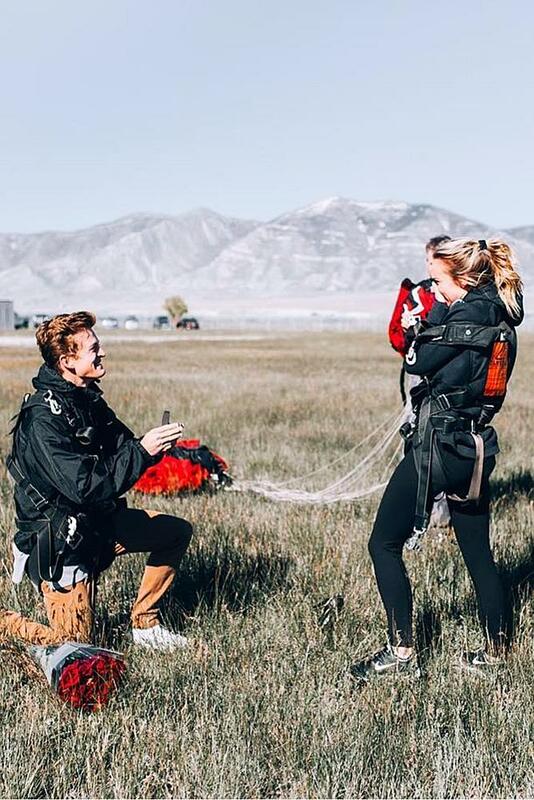 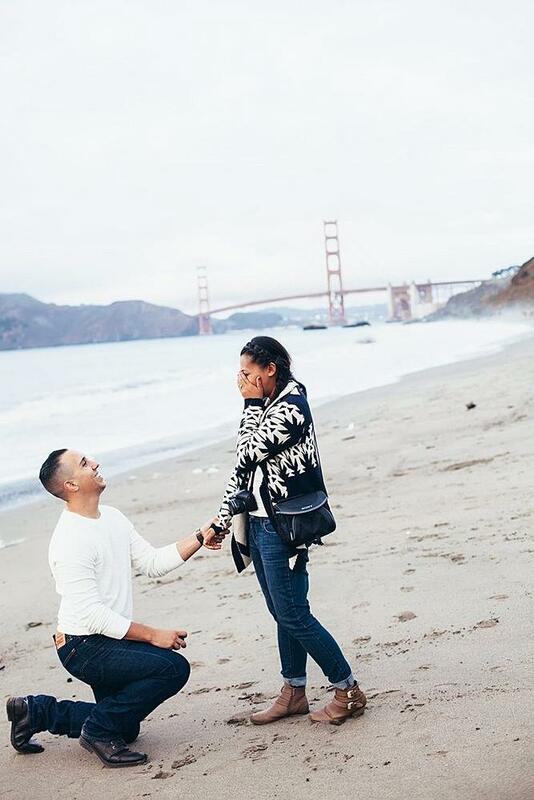 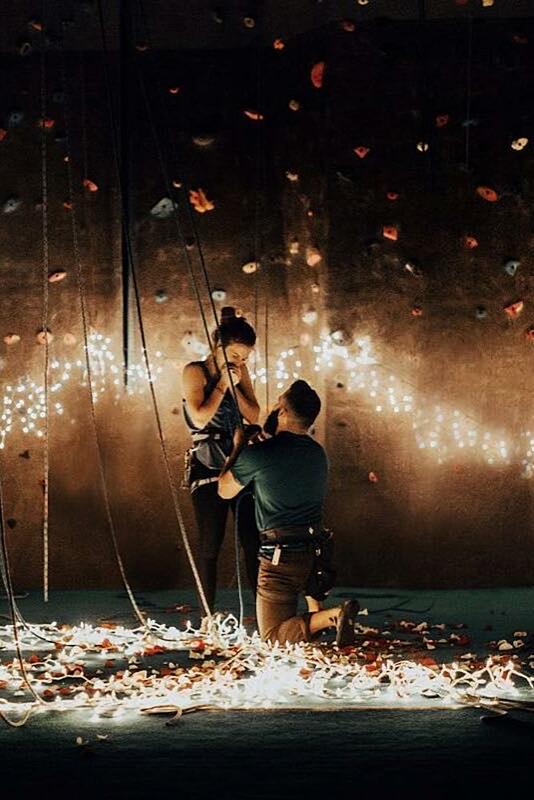 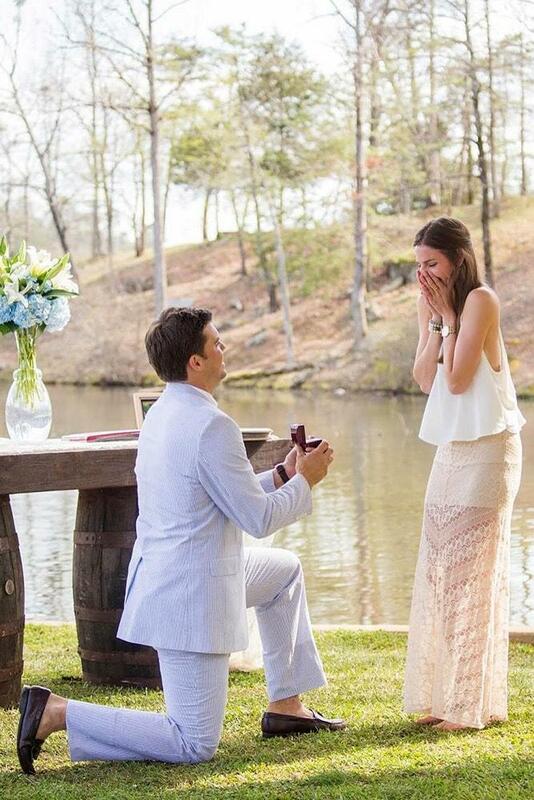 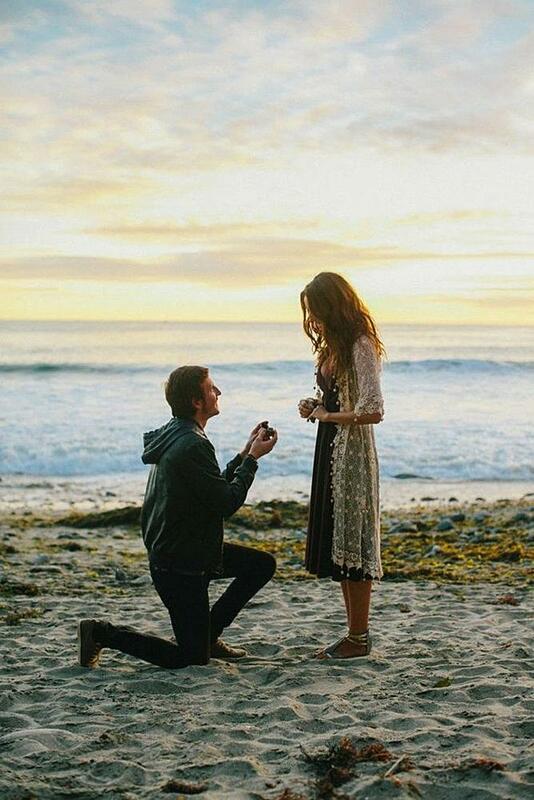 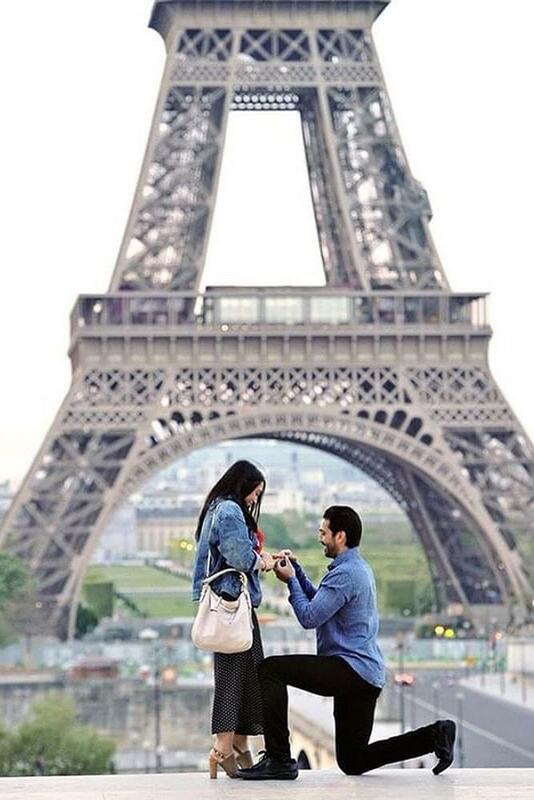 Read the post and get inspiration for beautiful wedding proposals!